— A 13-year-old girl from Khandapada in Nayagarh district gang raped. — Centre hiked remuneration of Anganwadi workers & not Odisha govt, says Union Minister Maneka Gandhi. 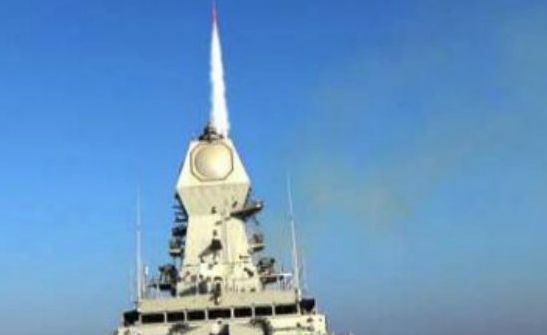 — DRDO successfully test fires Long Range Surface to Air Missile (LR-SAM) from naval warship INS Chennai off the coast of Odisha. — Rajendra College in Bolangir to be upgraded to University: CM Naveen Patnaik. — Odisha Pradesh Congress Committee (OPCC) president Niranjan Patnaik and his son Navjyoti Patnaik have been summoned by Economic Offence Wing (EOW) of Delhi Police for interrogation tomorrow, in a fraud case. — Odisha Police launches State-Wide Student Police Cadet Scheme. — RoseValley scam: Noted Bengali film producer Shrikant Mohta arrested by CBI, to be brought to Bhubaneswar. — 6 die in Gurugram Building Collapse; Operations are still underway. — Manikarnika row: Bombay High Court refuses to stay film release. — Committee of Administrators (CoA) of BCCI lifts suspension on Indian Cricketers Hardik Pandya and KL Rahul.